Kindle Fire Just $79.99 PLUS FREE Shipping! You are here: Home / Great Deals / Kindle Fire Just $79.99 PLUS FREE Shipping! Best Buy has started their Black Friday sales! 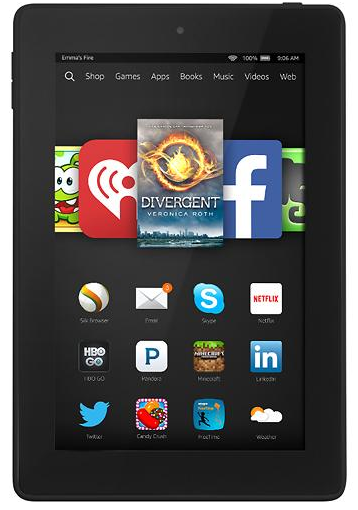 You can get a Kindle Fire as low as $79.99 PLUS FREE shipping!